Welcome to your new home! This remarkable 2 bedroom apartment offers you desirable inner city living at its finest with a convenient location close to the Sunalta c-train and the vibrancy of 17th Ave and surrounding pubs, restaurants, shopping, pathways and so much more! 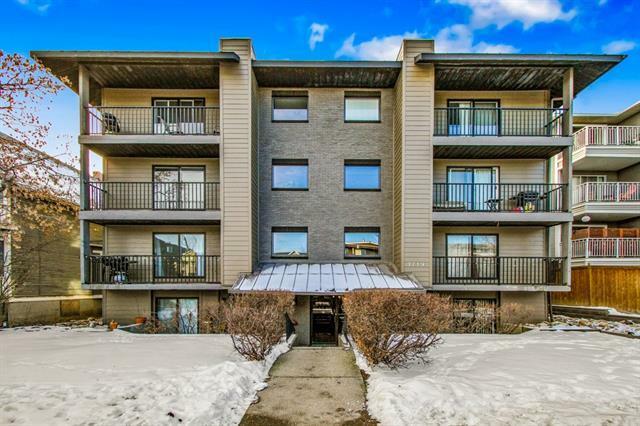 Quiet building and unit is impeccably cared for in so many ways including brand new windows, updated floating floor hardwood, newer appliances and additional upgrades throughout. Youll adore the modern renovated kitchen with its gleaming granite counters, gorgeous cabinetry, designer backsplash and stainless steel appliances. 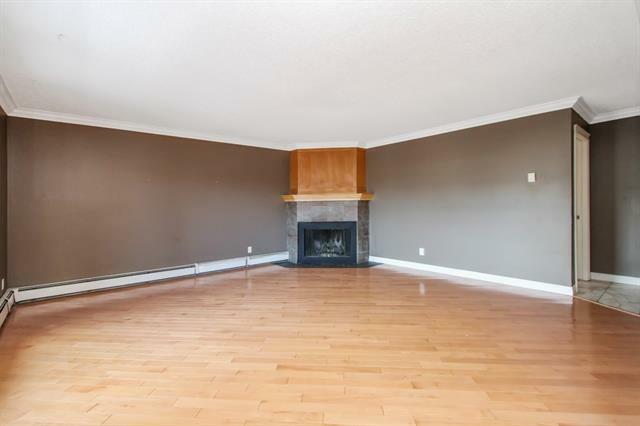 Cozy up by the wood-burning fireplace in your spacious living room with large windows and access to your fabulous covered balcony. Entertain your guests in the dining room with beautiful lighting. 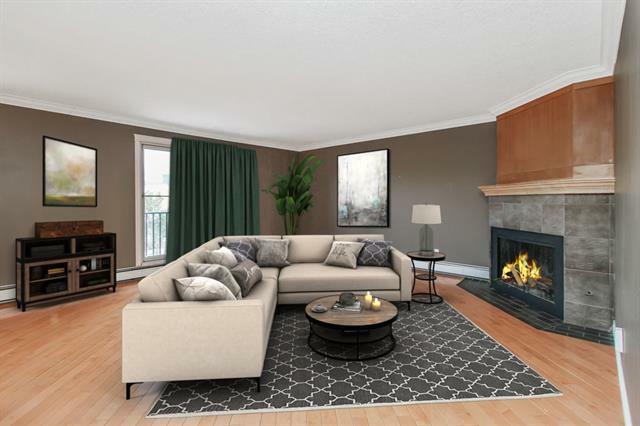 Two large bedrooms, a renovated 4 pc bath, in suite washer/dryer and assigned parking stall make this gem an absolute must see that youll be proud to call home.